Condos can be found to rent very easily in Southwest Florida. Whether you are staying for a week of the season, downtown or on the beach, condos are the way to go. 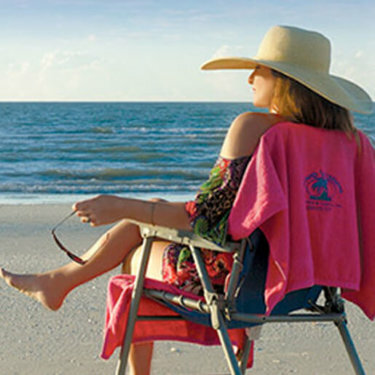 Island Vacations has over 80 quality condos, homes & cottages on beautiful Sanibel Island. Our friendly, local staff has been putting the “ahh” in guests’ “Sanahhbel” stays for 20 years. Each privately owned property has a unique personality. Weekly & monthly rentals include free Wi-Fi, parking, & complex amenities. Book direct for lowest fees. 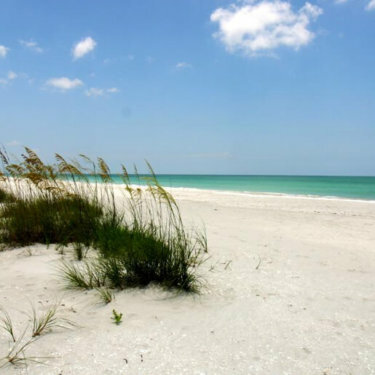 Sanibel and Captiva Islands are different from any place you've ever been and the accommodations are varied enough to meet everyone's needs. Shopping is always tempting with the variety of art galleries. Water sports are also abundant, from fishing to parasailing, we have it all, including our world renown beaches. WHEN YOU LIKE WHAT YOU SEE - CALL VIP!